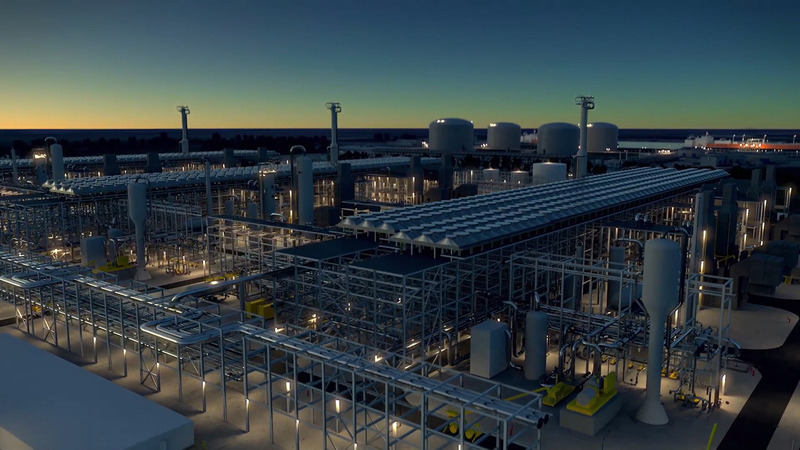 The global demand for natural gas has more than doubled in the last two decades. Thanks to the shale gas revolution, the United States will transform from being a net importer of natural gas to a net exporter by 2017. 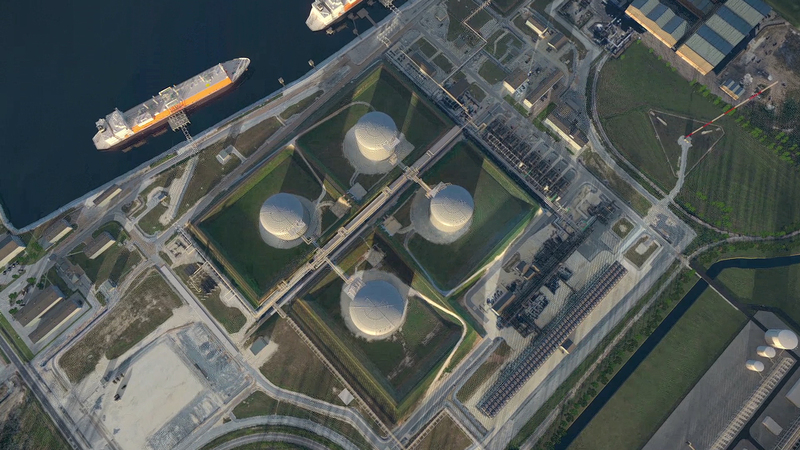 BG Group and Energy Transfer’s proposed Lake Charles LNG project in Louisiana is being developed to take advantage of this demand by sending US natural gas to the rest of the world. 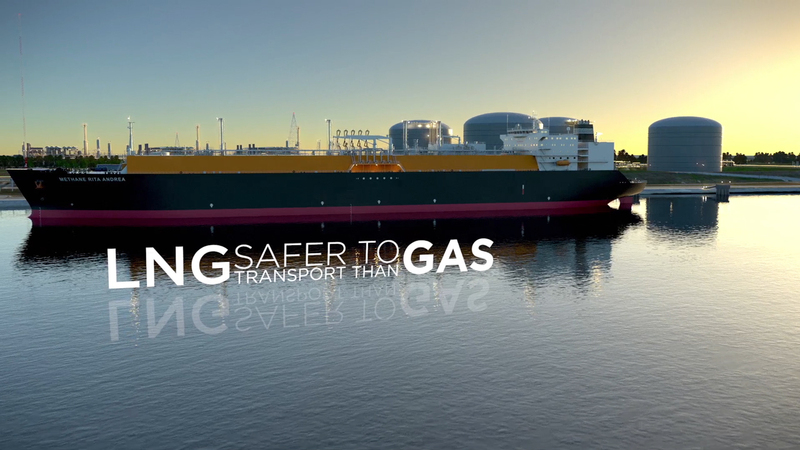 However, to transport the natural gas across the seas it must first be liquefied into LNG. 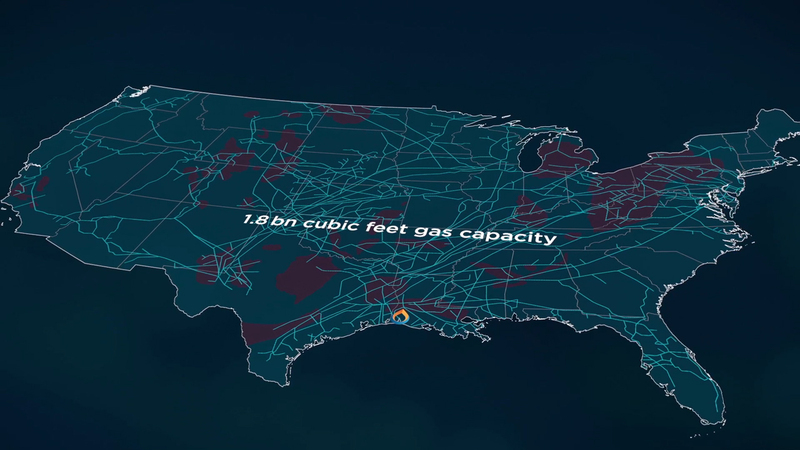 This animated video shows the scale and significance of this ambitious project for BG Group, Energy Transfer, the United States and the rest of the world. 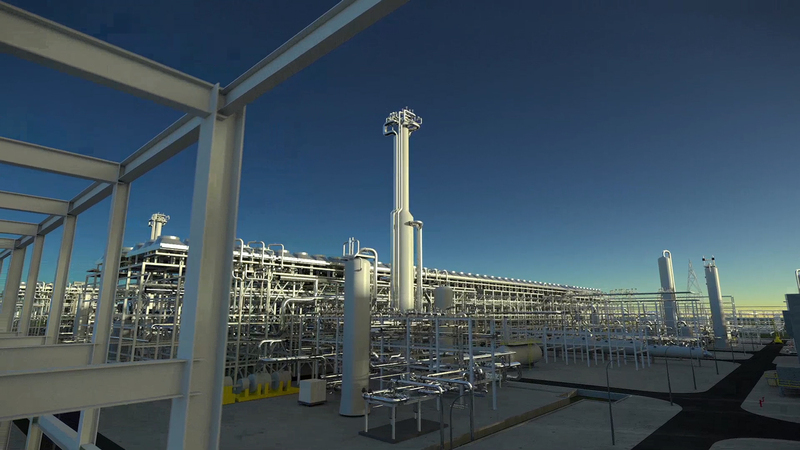 It takes the audience on a journey through the processing plant, from roving along hundreds of meters of gleaming pipes to being inside a giant process train to see how the gas is cooled as part of the liquefaction process. 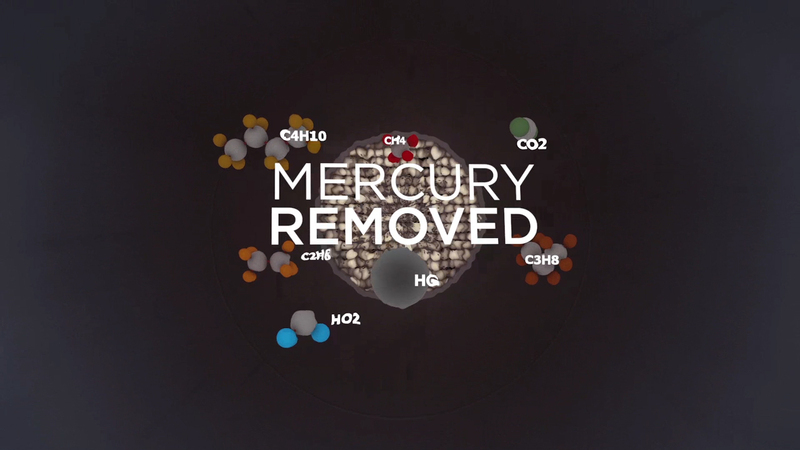 The video shows how the Project Team plans to deliver the project, whilst ensuring that the environment is protected and efficiency is optimised at every stage of the process. 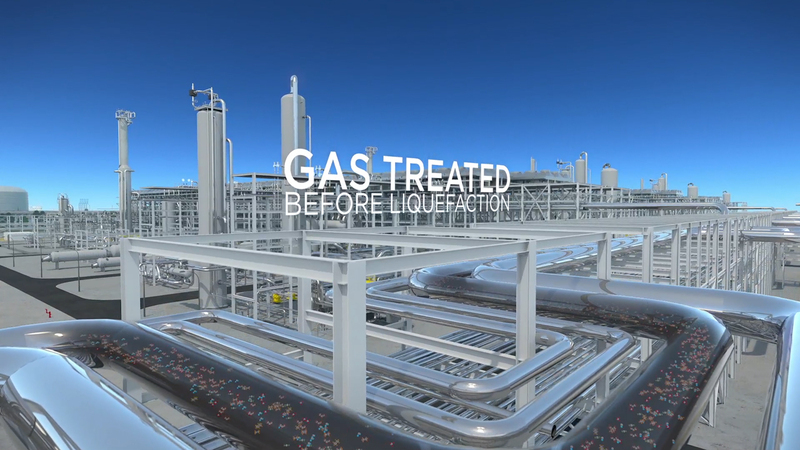 BG Group first unveiled the Lake Charles LNG animated video at their exhibition stand at Gastech 2015, Singapore as a tool to engage a range of industry professionals.